Most zoos put animal in maximum secured, way too small, cages, locked up for our enjoyment. Honestly, I think that is wrong and therefore I never go to a zoo anymore. 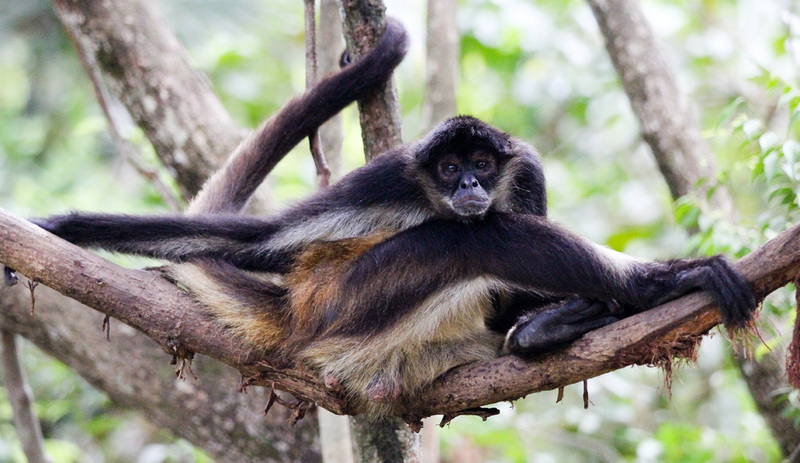 The animals in the Belize Zoo live a similar life, but so different in almost every way. Why is the Belize Zoo different? All the locals kept telling us we should visit. We learned that the Belize Zoo had a different perspective compared to many of the other zoos in the world. They only provide a home for animals that are orphaned from a young age, rescued from captivity, injured or rehabilitated. And the best part is, that the zoo attempts to get the animals back into the wild, if it is feasible. Before we came to the zoo, we spent quite some days in the jungle and already spotted a lot of wildlife. But we had some animals on our list, which we couldn’t find. The Belize Zoo exhibits over 170 animals, representing over 45 species, all native to Belize. Amongst the animals wandering here, you’ll see the national animal the tapir, spider monkeys, white-tailed deer, jaguars, pumas, crocodiles, coatimundi and many amazing tropical birds such as the endangered jabiru stocks. 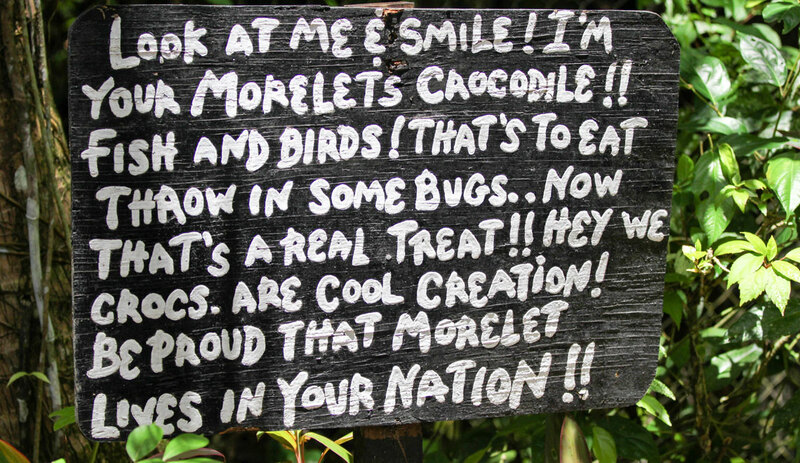 All the animals have a story how people found them and brought to the Belize Zoo. A very sad story we came across was about the black puma, which the zoo found starving to death. He couldn’t hunt because he is blind. The zoo took him in and his story ends well as he is in a great shape today. You can read these stories right at the cages. Many of the animals in the zoo were left for dead after a car accident. There are also collectors who like to keep these beautiful animals as pets and the Belize Zoo rightfulky takes them away. Animals need very specific and special care. I am so glad that this zoo exists and tries to get these innocent creatures back to their original habitat. In some cases, they prevail in the wild and that’s a great success. In some cases the animals become too tame and they are not able to return. In that case, they become part of the Belize Zoo family. Another great thing about the zoo is that they educate the Belizean visitors about the unfamiliar species and wildlife, which they share their country with. 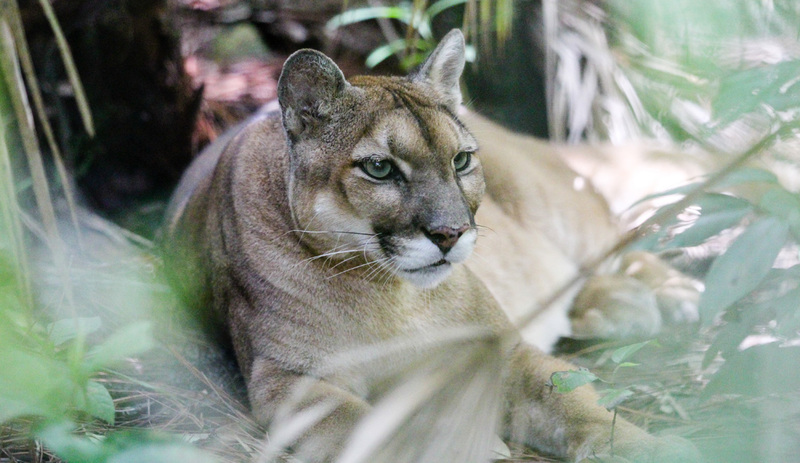 The zoo believes in bringing the people of Belize together with the animals so they will understand why it’s important to protect the habitats that sustain them. By understanding an animal, its role, and behavior, you become more conscious, less scared even when there is a confrontation. For example, local people believe that some of the large birds take steal their babies, which not true. Unfortunately, local people try and kill the animals. The animals are not locked up in maximum secured electric cages. They made an effort to recreate their natural habitat and keep the fences ‘approachable’ I am not sure if it is all super safe, but we weren’t scared at any point. It seems that the animals felt comfortable and weren’t afraid to come close to us. This is why we could make some incredible pictures. I am glad we visited the Belize Zoo. I had to post this article to make sure you would not make the initial mistake like me, thinking every zoo would be the same. 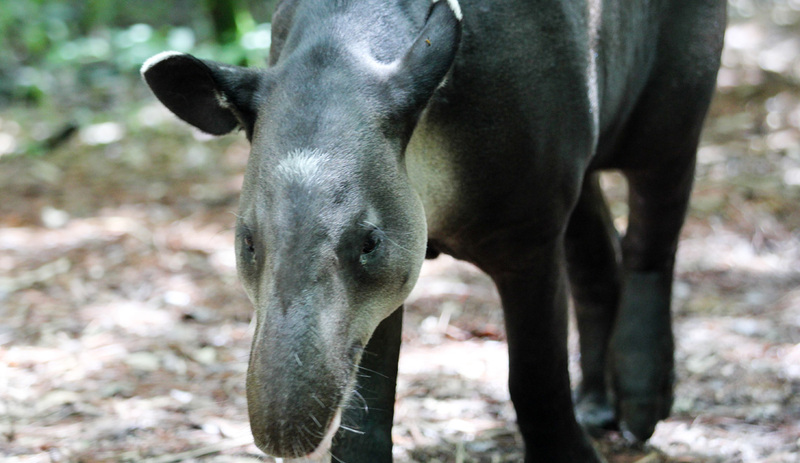 By paying them a visit they can sustain their great work for the animals in Belize.